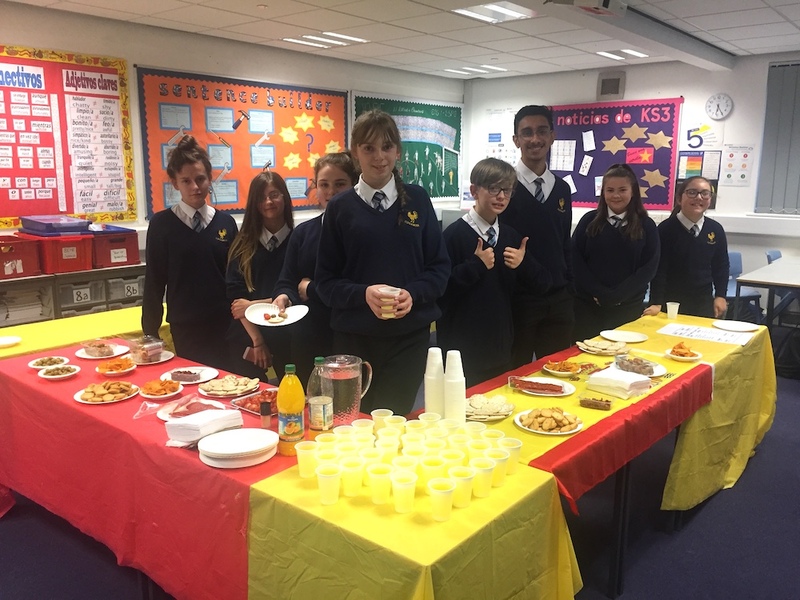 Students and staff at Cockburn School have had an excellent half term to start the academic year. 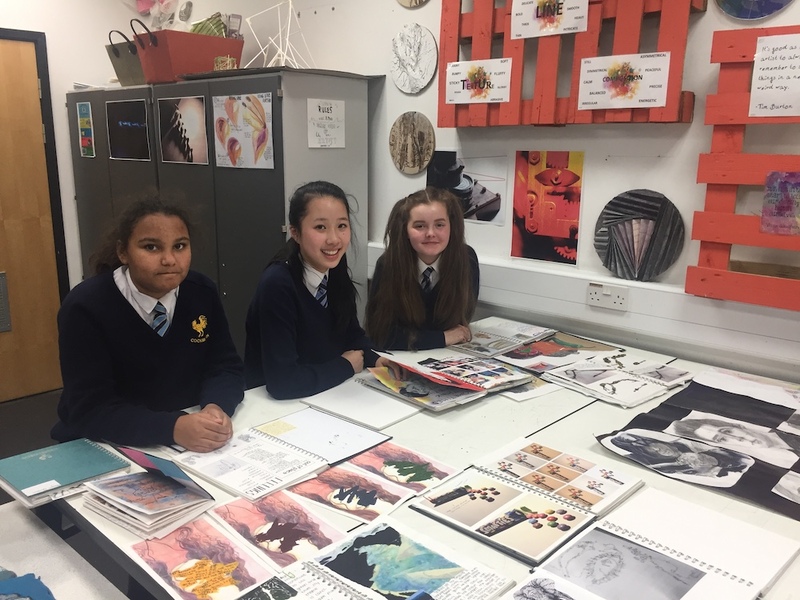 Open Evening: Over 700 visitors came to tour the school and learn about Cockburn’s journey of ‘Transformation to Excellence’. 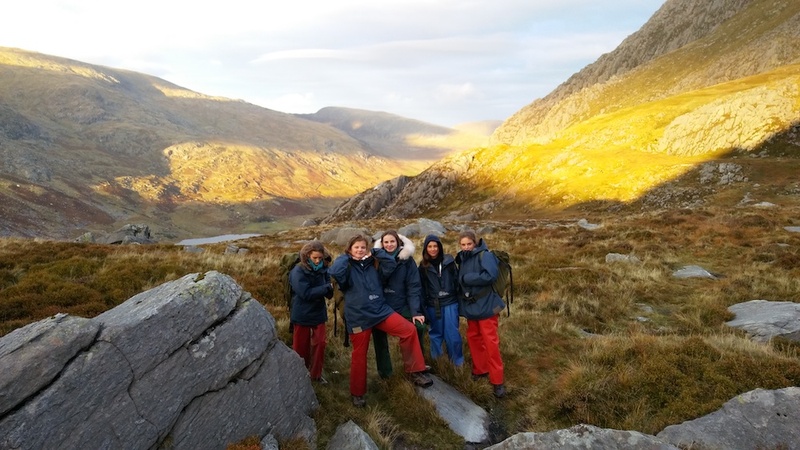 Last year, Cockburn had over 750 applications for only 240 places in Year 7 and they are expecting large numbers again for the 2019 cohort. 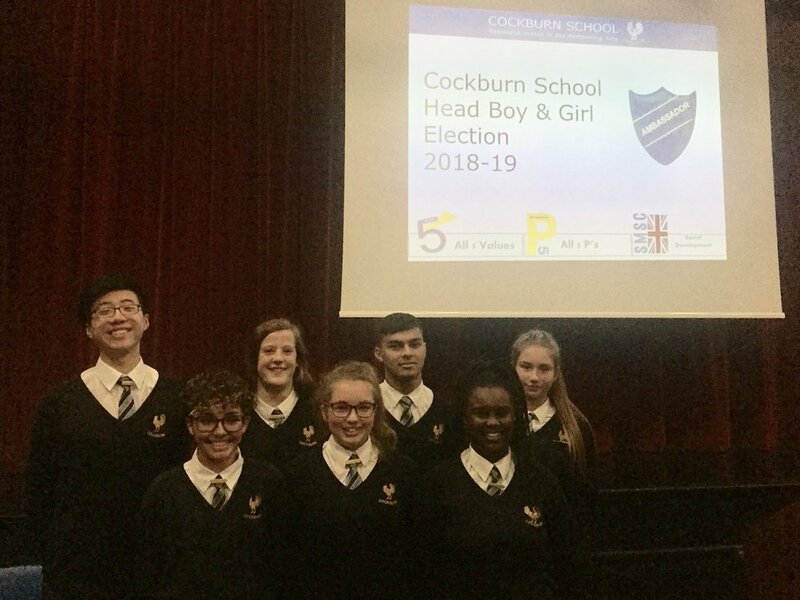 Head Boy and Head Girl Elections: After nearly 30 Year 11 students were made Student Ambassadors, following an application and interview process, some went further to stand for election to become Head Boy and Head Girl. They had to deliver speeches to assemblies from every year group and even at a full staff meeting before a whole school election took place. Congratulations to Head Boy – Ismail Abbas; Head Girl – Lucy Tate; Deputy Head Boy – Jacky Ling; and Deputy Head Girl – Sali Diallo. 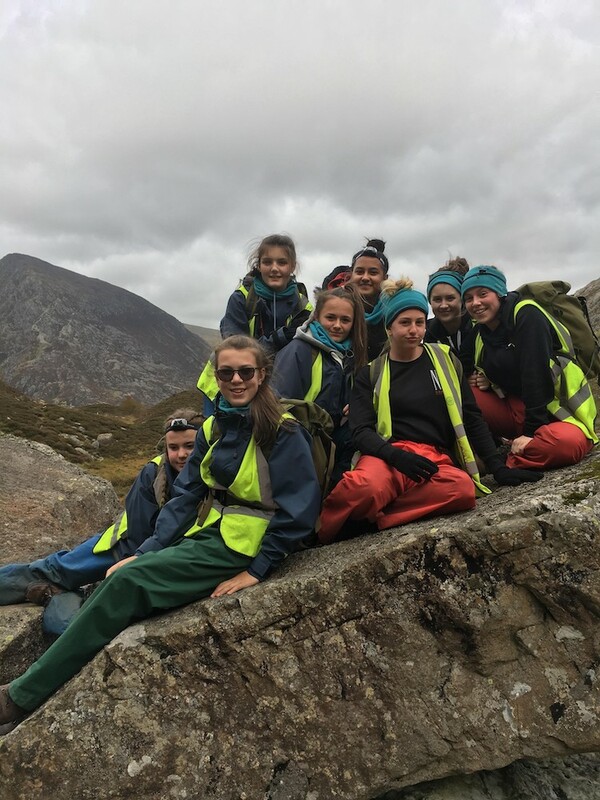 Snowdonia Trip: A group of Year 9 students arrived safe and sound at Ogwen Cottage before jumping straight into a week of activities including scrambling, walking, team building, rock climbing and hiking. 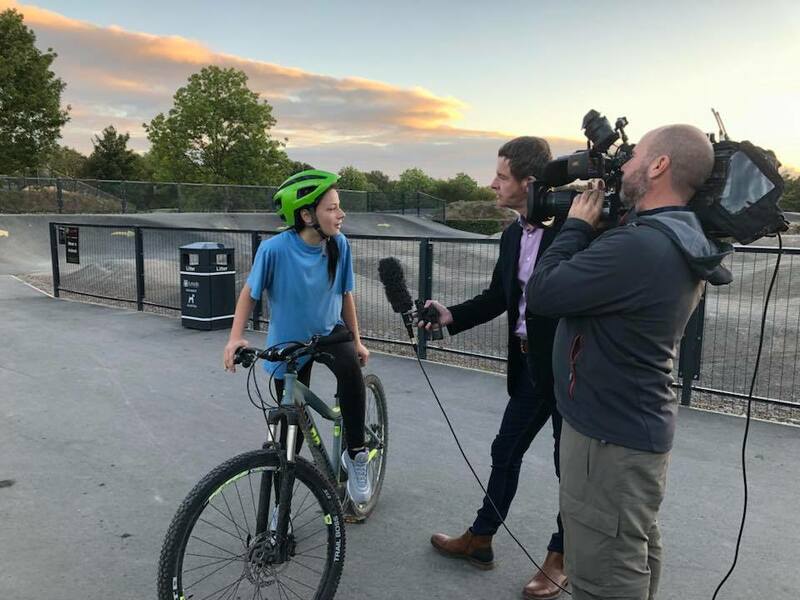 Leeds Urban Bike Park: A group of students had an early start to get on their bikes while the BBC Look North team filmed news with British Cycling that it was only 1 year to go before the Road World Champs in Yorkshire and legacy funding to create more cycling facilities. 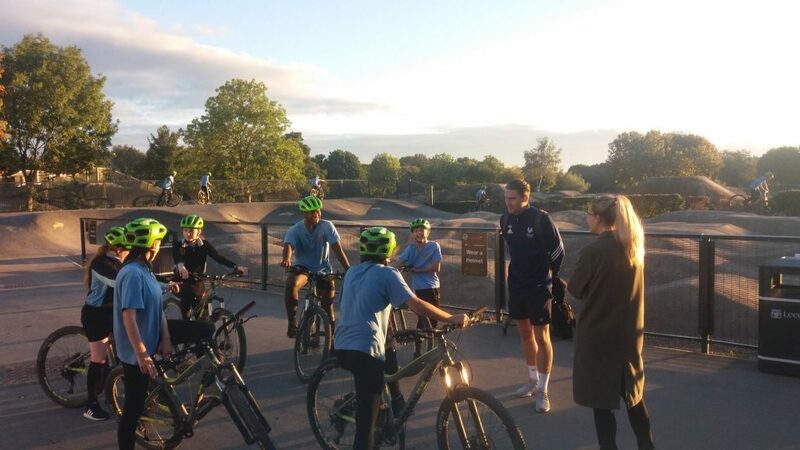 A glorious sunrise helped to show off the amazing facilities in Middleton. 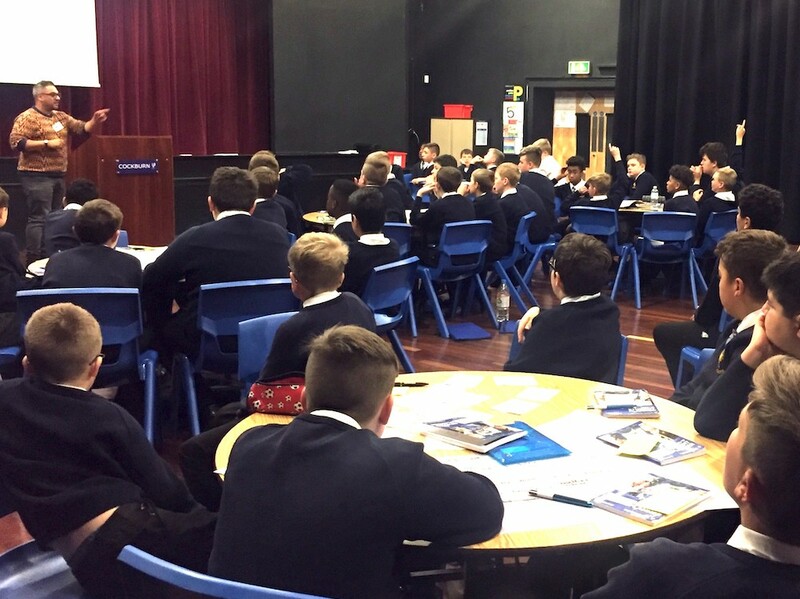 Visit from an author: A theatre full of Year 8 boys participated in a workshop with award winning author Nikesh Shukla, reading his new thriller, ‘Run, Riot’. Nikesh said there were more questions from the Cockburn students than all of the schools he had visited combined.